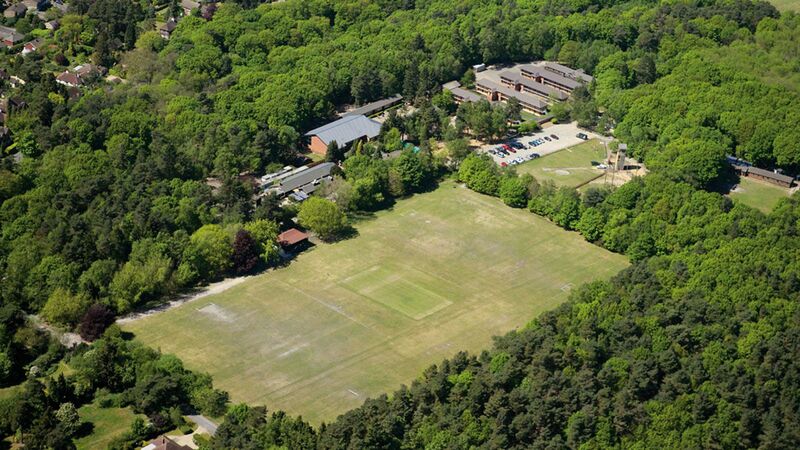 KEEN’s summer residential has a reputation as one of the highlights of the KEEN calendar. This year was certainly no exception and provided fun and laughter in abundance. We arrived at PGL Marchants Hill Adventure Centre in Surrey late on Friday afternoon. After settling in and refuelling at our accommodation, we headed down into the woods for a bonfire. Friday night was a typical British summer’s night – raining – but this didn’t dampen our spirits one bit. We were still able to get a bonfire going, sing campfire songs, and toast some delicious marshmallows. A particular hit from the campfire songs was the ‘Hello my name is Joe…’ song, which fast became a KEEN favourite over the weekend. On Saturday morning we divided into four teams for the weekend’s exciting activities. Our team started on the sensory trail, which tested our teamwork skills as we had to navigate our way under, over, and through obstacles while blindfolded! Next we moved on to the giant swing for a stomach turning, fun filled experience. In the afternoon the athletes tested their shooting — yes, that’s right! — in the rifle range! We ended the day’s activities with the athletes showing off their impressive climbing skills. In the evening we headed back to our accommodation for a disco, featuring impressive dance moves, conga lines, and limbo dancing! After a well-deserved rest we woke on Sunday morning refreshed and ready to take on the new challenges of the day. Our first activity was raft building — using only rope, barrels, and wood we built our own rafts and raced them across the lake. Unbelievably, we managed to get 10 people onto our homemade raft without sinking! We ended the weekend by enjoying the beautiful scenery on a walk navigated by the athletes, and with an energetic game of aeroball. 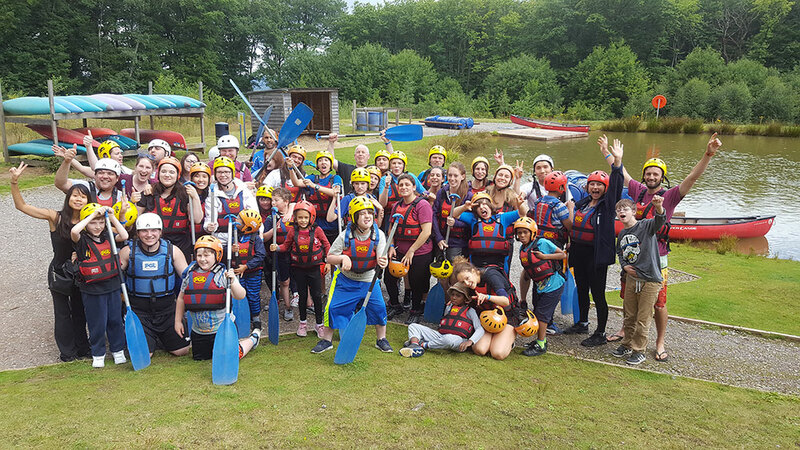 As my first experience of a KEEN residential I was overwhelmed by the fearlessness and positive attitudes of all athletes. It was an absolute pleasure to see all of the smiles and laughter as they overcame new challenges. The weekend exceeded all expectations and was a joy to be a part of. A huge thank you to all athletes, coaches, and to Andy and Karen for organising, and being part of such a fantastic trip. 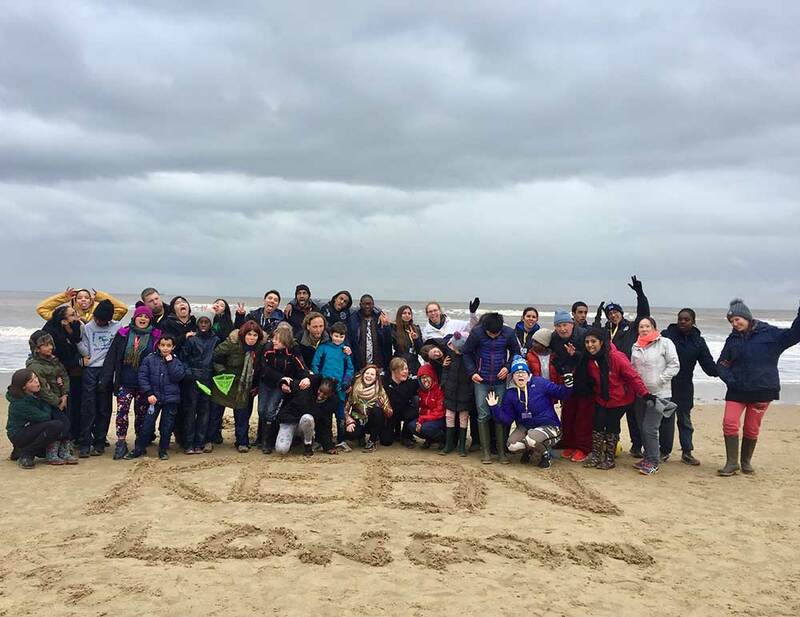 This is an overdue email to say thanks to keen and all those involved in last week’s summer residential to Merchant’s hill. It was such a good weekend and for the first time in a very long time I had a lie in.It was so refreshing to wake up on Saturday and just relax. It might be just a weekend but to us it was so wonderful to have that break. Emma was very excited to go away and have that independent without us doing things for herself( I think).To be away with the other kids and have lots fun.She said she was afraid to go on the big swing but she went anyway. Keep up the good work KEEN and know that we appreciate especially the Volunteers who gives their time to look after our kids I can’t thank you enough and God bless you all. Have a good summer to all of you and see you back in September. I hope you and the rest of the coaches had the opportunity to get your energy back after last week end. I was going to send you a Huge THANK YOU message! It was the first time I had both kids away and together and the very first time for Isabel to be away from both of us. Based on their response to our questions they both had an amazing experience. It looks like they really love the way you guys looked after them, taking turns with the athletes so that everyone had the opportunity to get to know each other. As Daniel cannot speak it is a bit difficult to understand the full picture of his experience but he seems so Happy and we asked him if he wanted to go away again with Keen London and he kept saying “yes”! He was in a very good mood on Sunday when he was back. We knew they had a great time from their arrival, all the children seemed very happy and relax when the Bus arrived back. 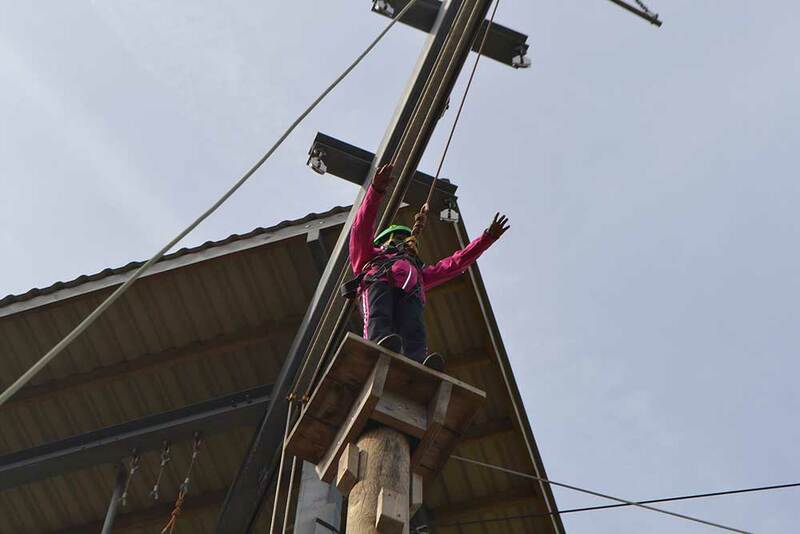 Isabel also seems to have gained a lot of confidence in her climbing skills and had the chance to experience other sports activities she had never done before, she was very excited telling us about the giant swing and the water canoeing. I think this was a really amazing opportunity for both Daniel and Isabel. We are so GRATEFUL to you and all the carers/coaches. Although we were always thinking about Daniel and Isabel and I must say, I was a bit worried as most Mums are, we had an amazing break, we never had anything like this before as we don’t have any family here. Thank you so much again, Andy!! This was indeed a fabulous experience for Daniel and Isabel and an amazing break foe me and Ed. Hope you have a good rest of the summer. I wanted to write and say Thankyou so much for everything you have done to support Brandon. Finding Keen and you all has been a blessing since moving to London 7 months ago. Your professionalism, energy, enthusiasm and expertise is infectious and I hope you can continue in this way in the future. Brandon attending Keen has given him independence from myself, social interaction with others of a similar age, and the ability to learn new sports and skills. For me it has given me respite, and also social interaction with a few of the other parents I have sat and had a cup of tea with. The fact I have complete trust in you all speaks volumes as my son spends very little time with others due to his complexities. PGL was the icing on the cake and I really can not thank you all enough. Have a great summer and we look forward to seeing you all in September. Global’s Make Some Noise goes HUGE!